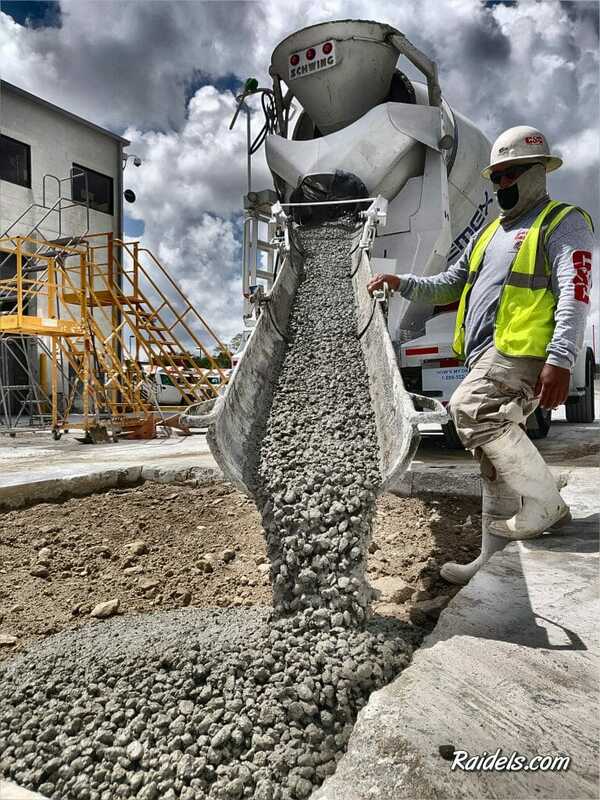 We Cut and we Pour Concrete 7 days a week. 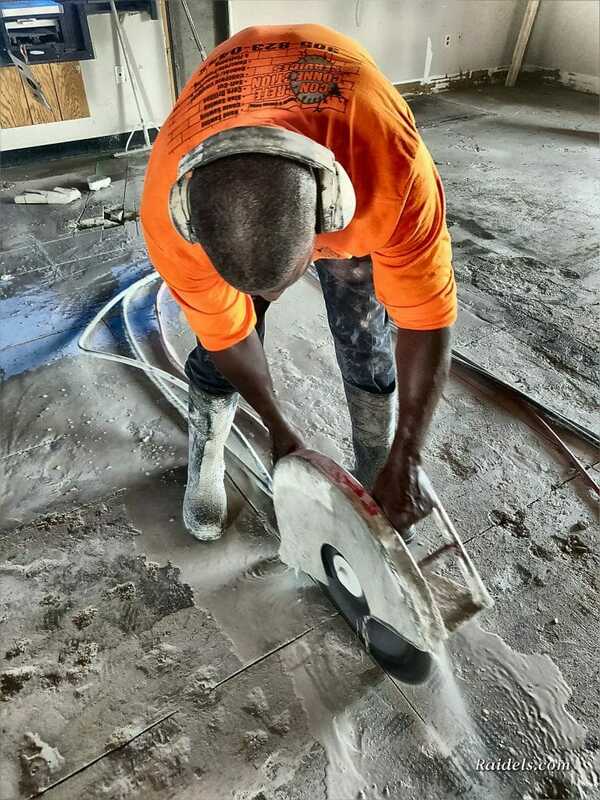 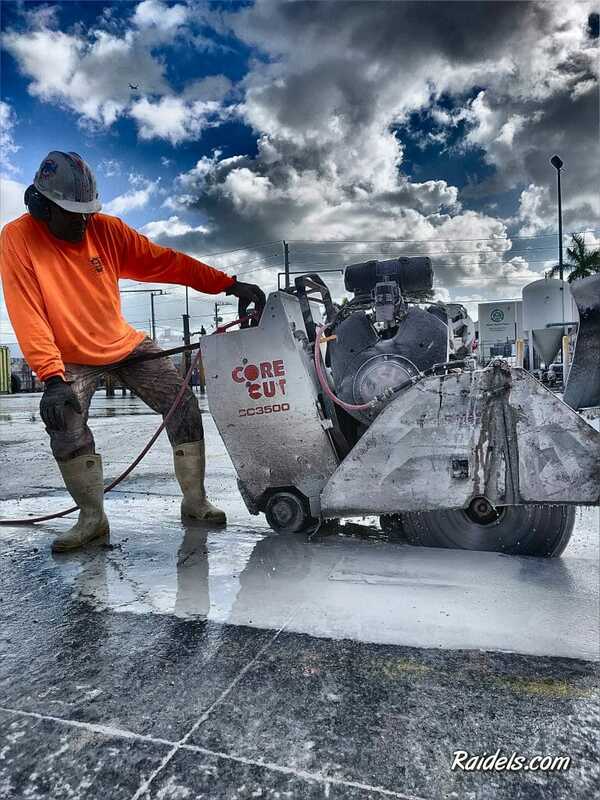 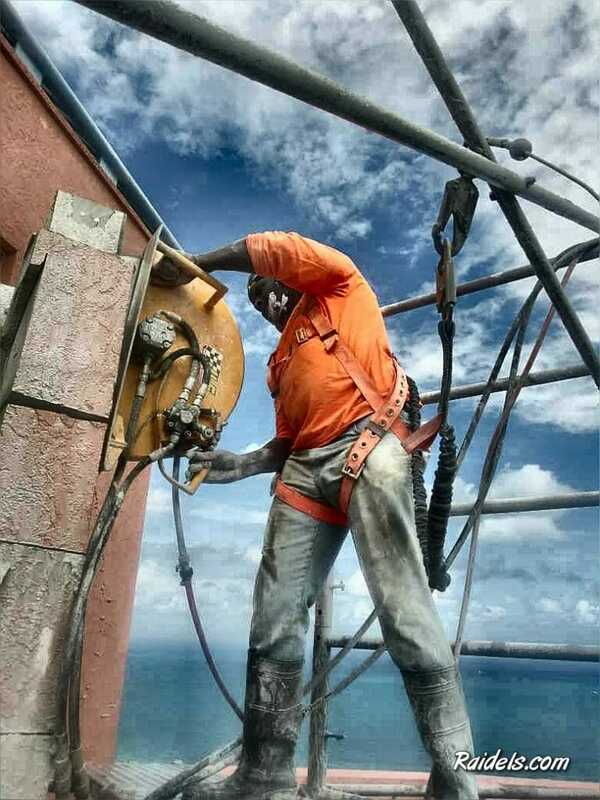 Concrete Finishing in Miami, Ft. Lauderdale and Palm Beach. 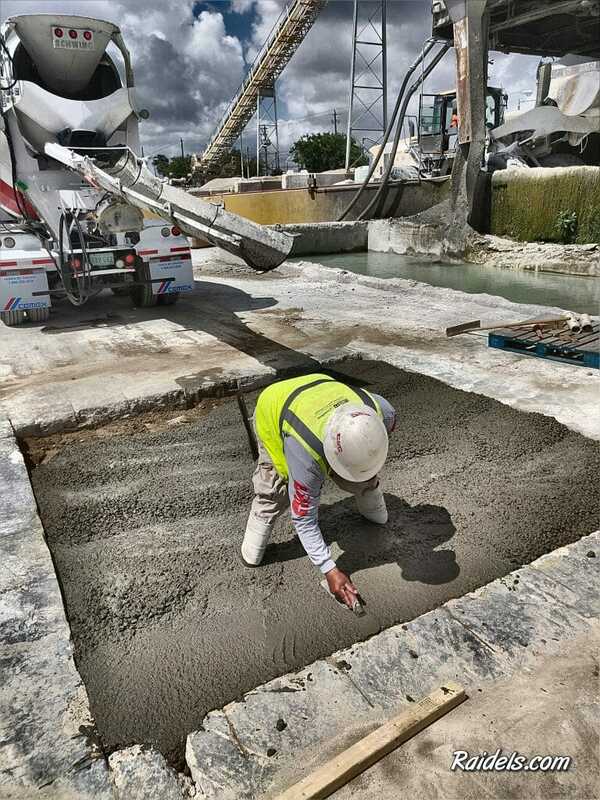 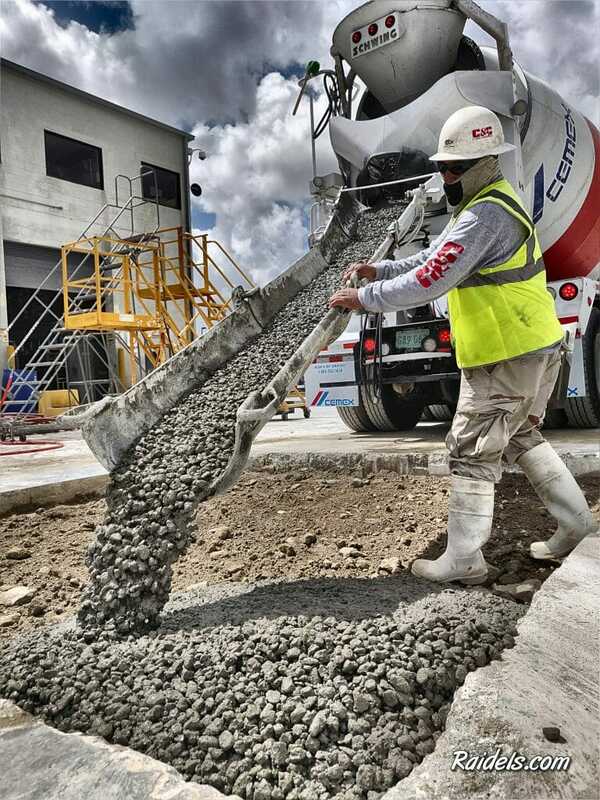 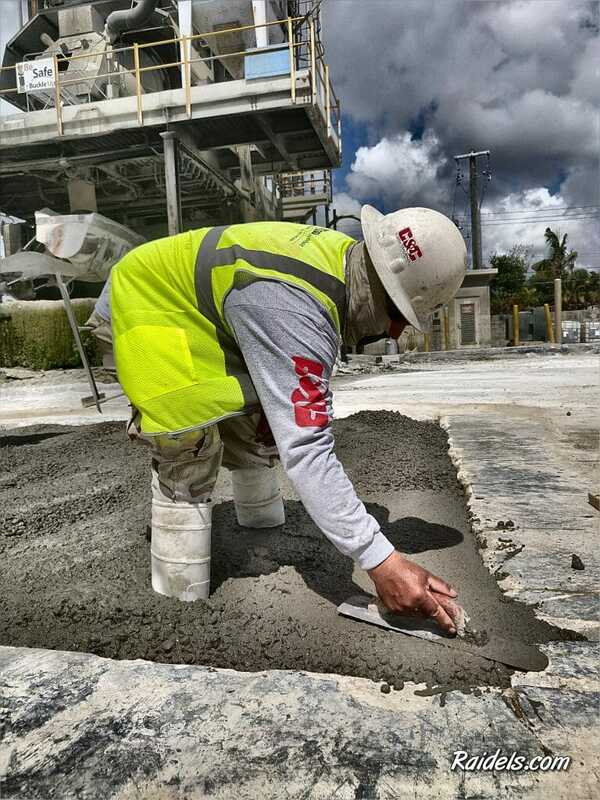 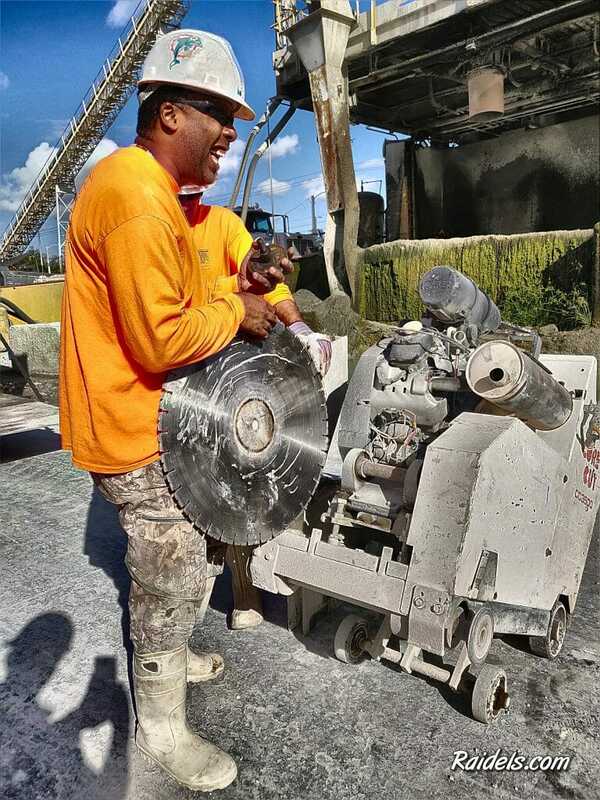 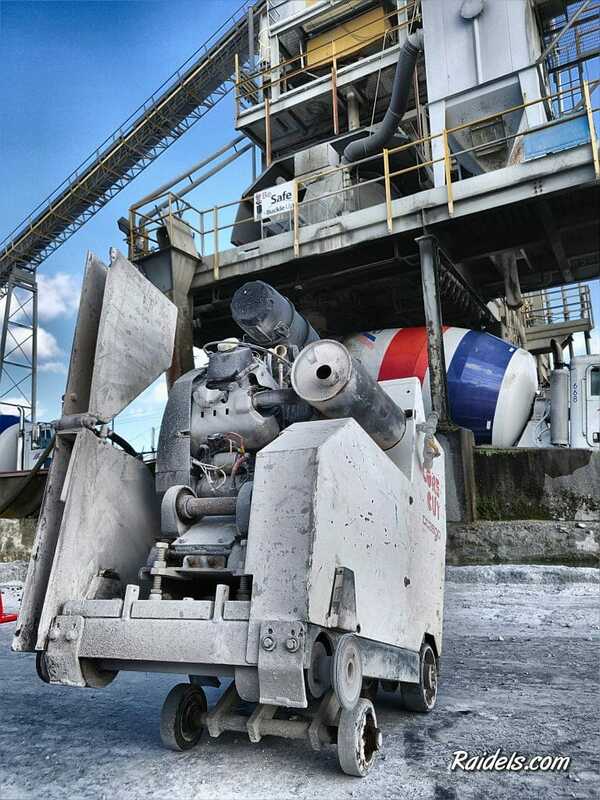 Some Concrete Cutting at the Cemex Plant in Miami Florida. 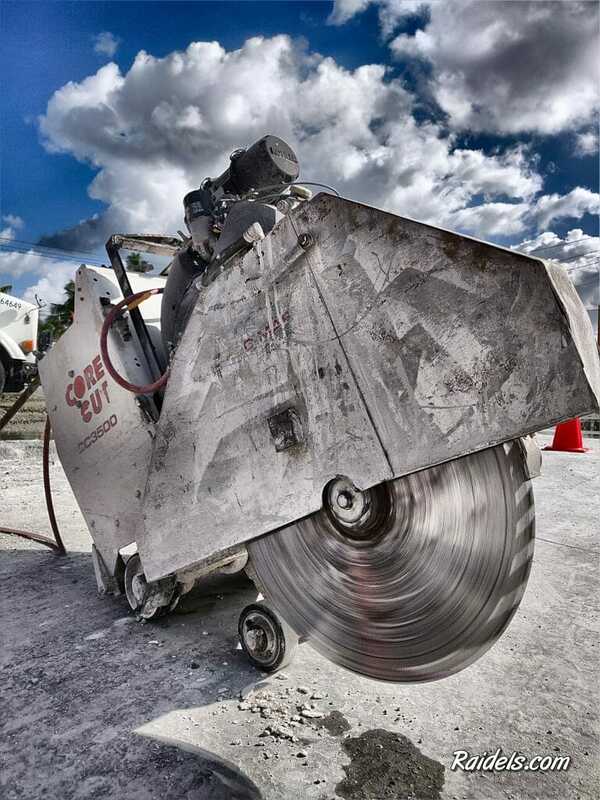 We offer Reliable, Mature and experienced Concrete Cutters every time on time. 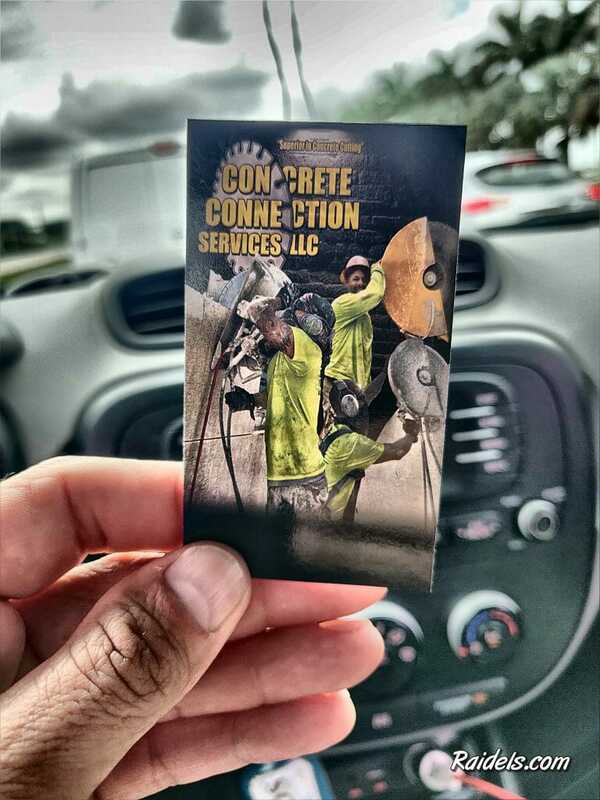 My Concrete Cutting Business Card. 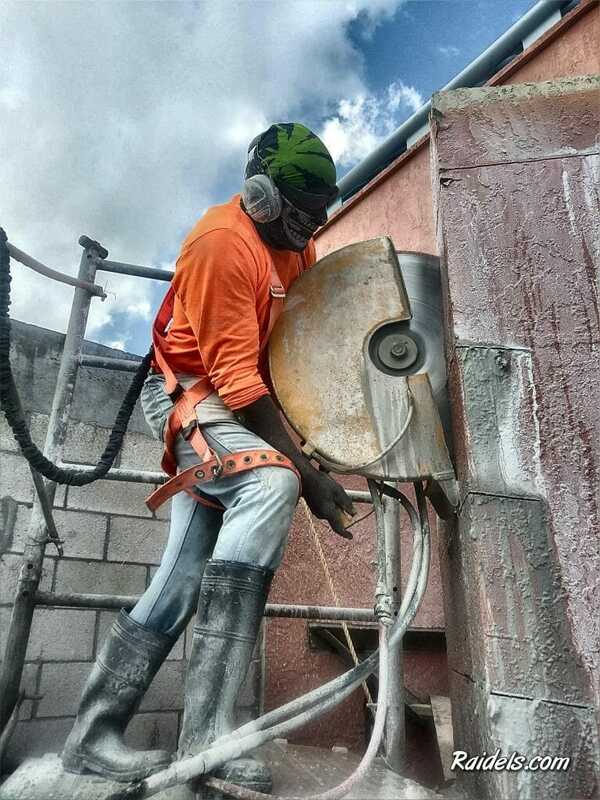 Made some Openings on the Slab in the Cemex Plant to fix a pipe.